I really needed to be distracted today so I decided to bake bread. 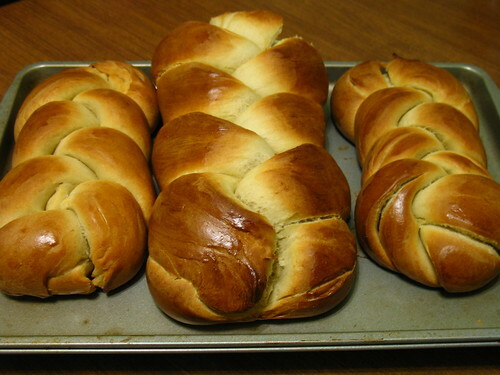 Specifically the comforting, braided Jewish bread, Challah. 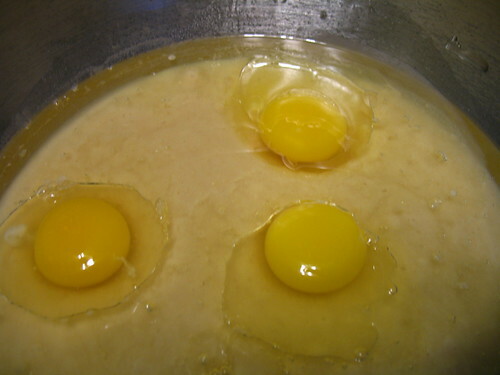 Being an egg isn't all it's cracked up to be. 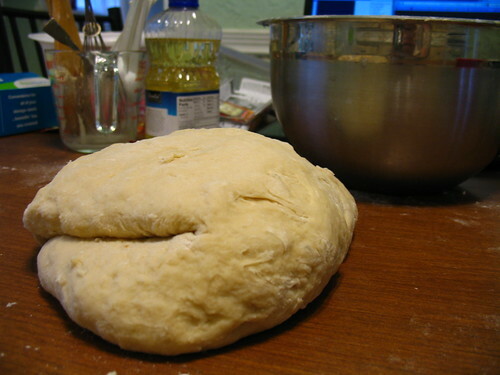 I knead this bread like I 'knead' a job. 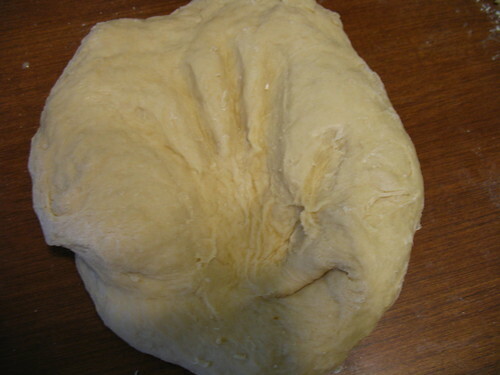 I've got to 'hand' it to myself, I am a pretty good baker. Challa-lujah, these loaves are finally ready for consumption! Alright, so now after all those awful puns I will give you my good family friend's uh-MAZING Challa recipe.